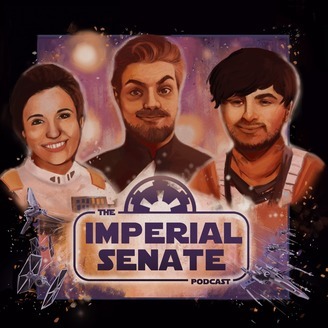 The Imperial Senate Podcast is a place where Star Wars fans can earnestly have fun while talking about this silly space opera. 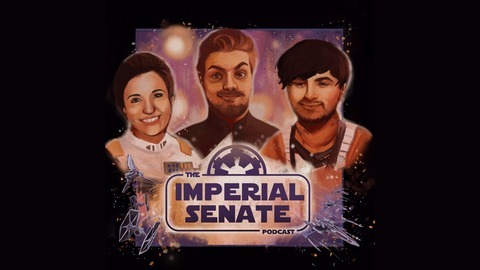 Whether that’s talking about the latest Star Wars movie, talking with guests about Count Dooku’s beard or just laughing over the latest meme — the Imperial Senate is here for you. THIS WEEK: I mean, we could be here all year talking about this week. So instead, enjoy our LIVE from Celebration episode featuring some very special guests. ALSO: we were very tired, so do forgive us.